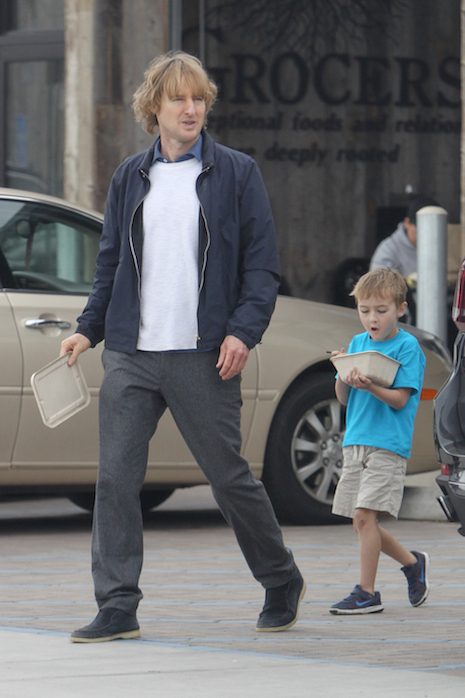 Owen Wilson, 48, has more than earned the title of “eternal bachelor,” but he has managed to father a few kids. Wilson’s ex-girlfriend Jade Duell gave birth to Ford (above) six years ago, but they split shortly after. Owen’s personal trainer and longtime friend Caroline Lindquist gave birth to his other son three years ago while she was still married to someone else. She and Owen are “amicable friends.” Apparently the actor has a fear of commitment and prefers the company of his “frat pack” of actor buddies that he has fun making movies with. Can Ivanka Trump’s Fashion Collection Survive The Presidency?